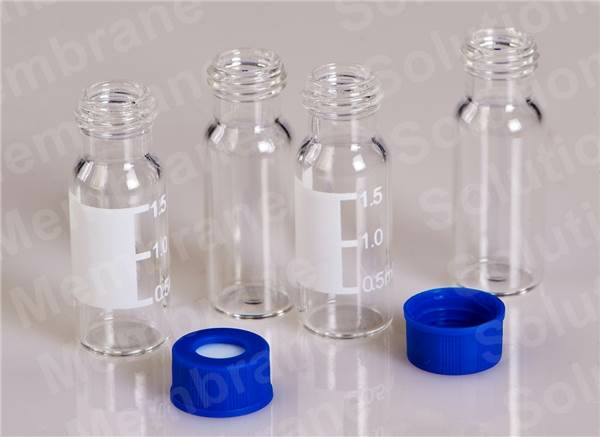 MS® caps and septa are available for different types of sample vials. 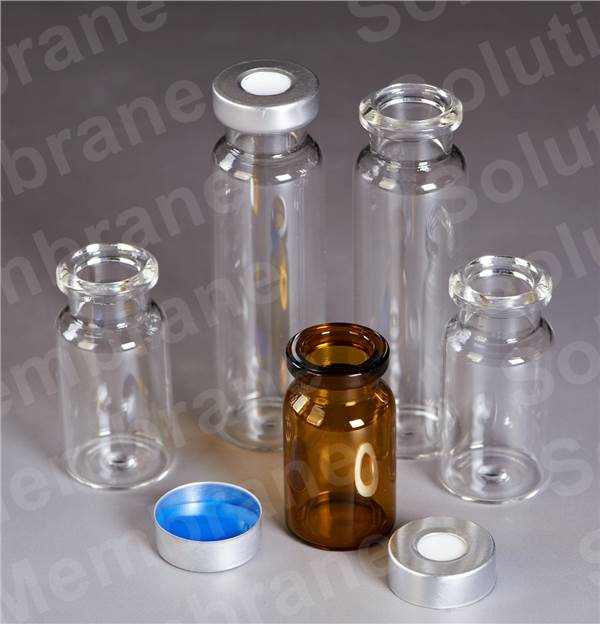 Its vial products improve your laboratory productivity, by reducing costs and saving time. Contact us for more information on this line of products.